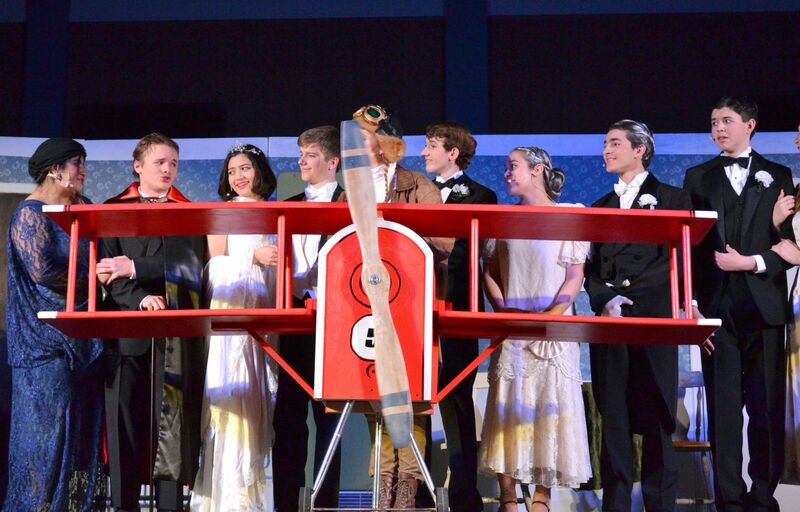 The St. Dominic Savio Catholic High School Fine Arts Department presented The Drowsy Chaperone: A Musical within A Comedy, on Friday, March 29 - Sunday, March 31. 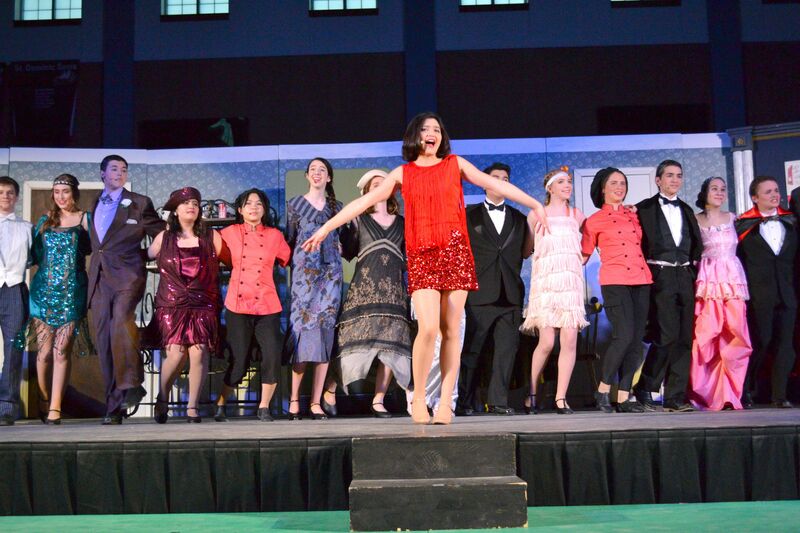 This year there were a total of 27 students that participated in the Musical. There were 16 cast and 12 crew members. Each show had a full house, and the audience really enjoyed the singing, dancing, and humor. There were plenty of hearty laughs and joyful tears as the cast made their characters come alive through their individual talents! 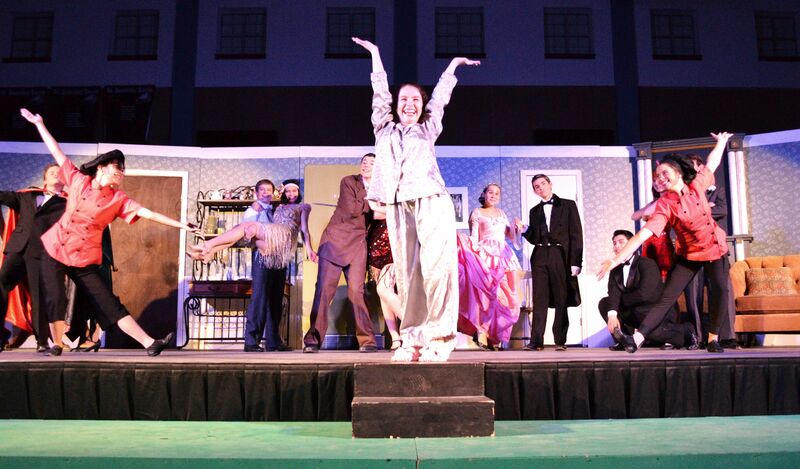 Seniors Caitlin McCauslin, Bianca Aridjis, and Martha Myer led the cast in the well-attended performances. A special thank you to the Musical Directors: Joyce Mink, Doug Schnieder, and Annamarie Weis for their coordination and dedication to the 2019 Musical! 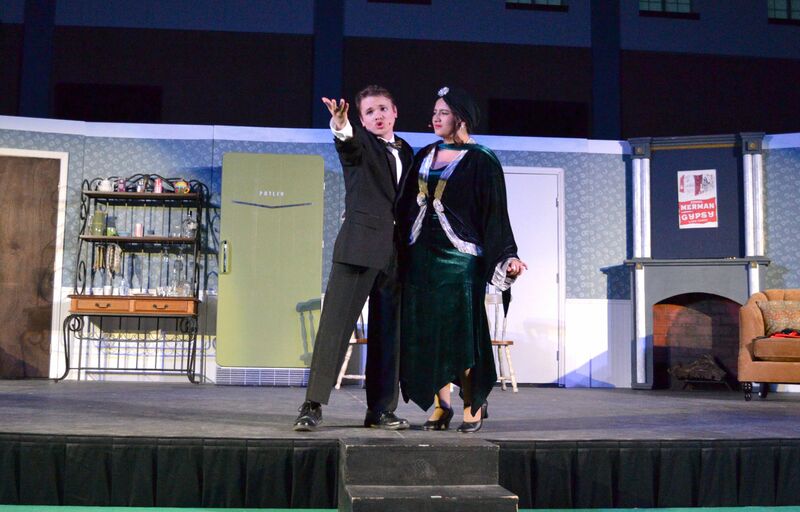 View Dr. Garcia's review of the musical and more photos from the Musical from the link buttons below.